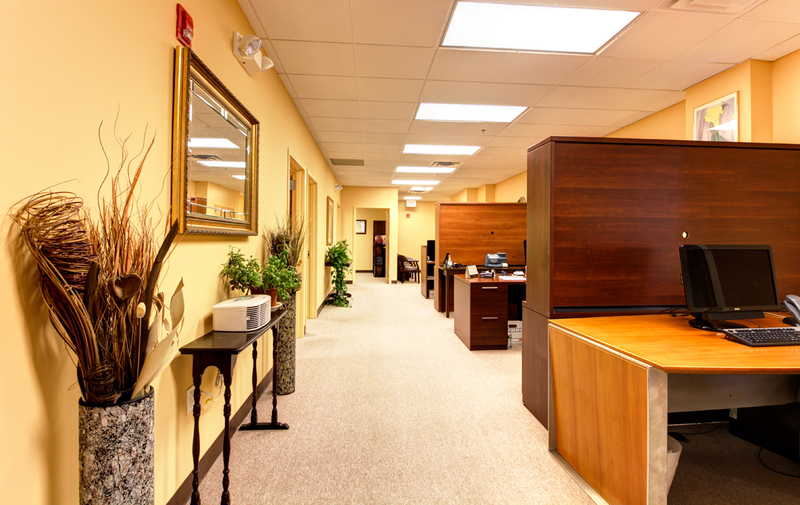 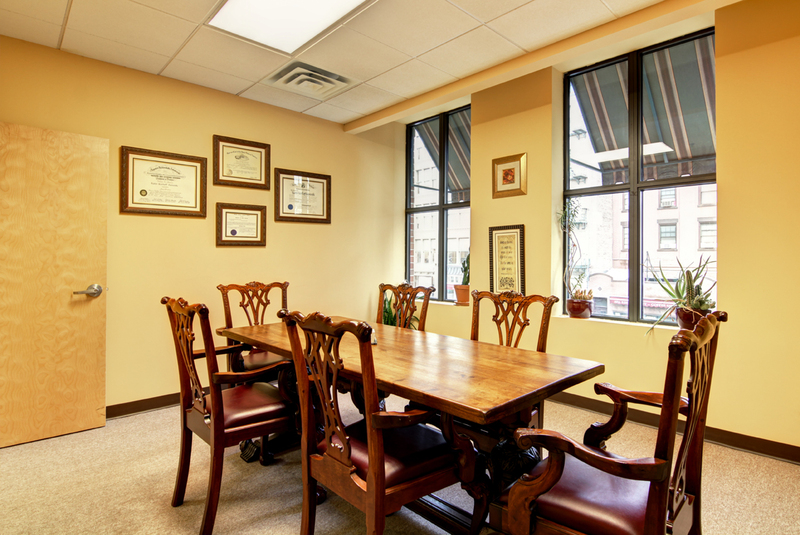 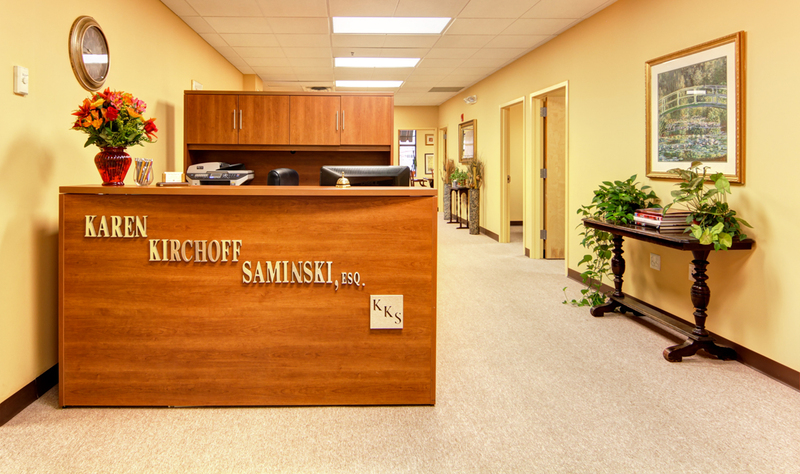 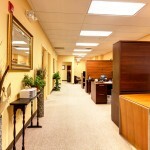 Google Business View provides a powerful way for attorneys of any specialization to showcase their office to clients that find them on the internet. 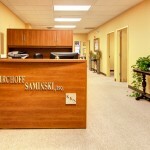 People are always more comfortable when they are familiar with their surroundings, and this new offering from Google gives law firms a powerful online marketing tool with which they can give clients the additional confidence they might need in selecting a firm to represent their interests. 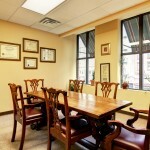 To register your firm for Google Business View, please feel free to Contact Us. 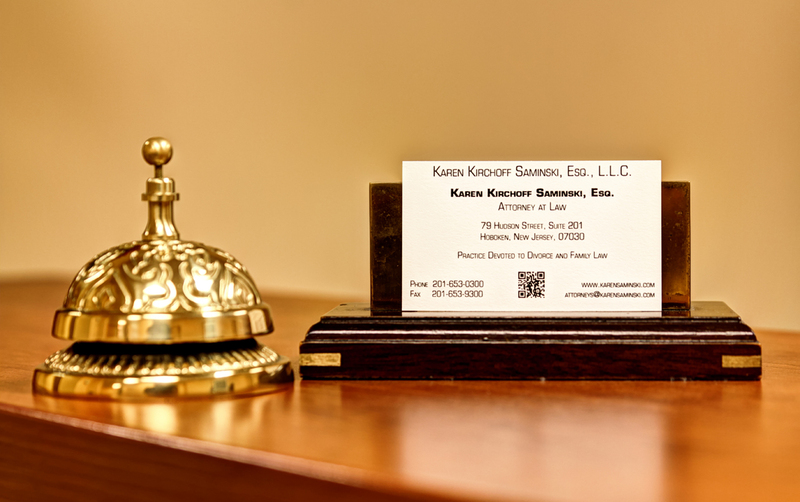 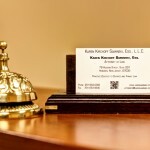 Google+ Local Page: Karen Kirchoff Saminski, Esq.